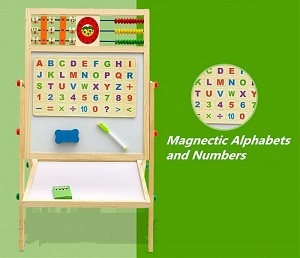 This product is both a blackboard and a magnetic whiteboard where kids can draw or scribble. 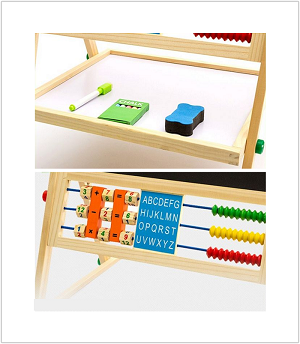 It is a interesting product for children to be creative, great for learning and having fun. 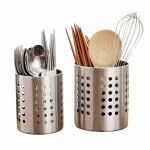 Easel is adjustable of height, easy to install. 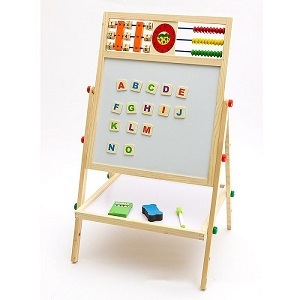 This easel use plastic screw and removed sharp wood, safe for kids. 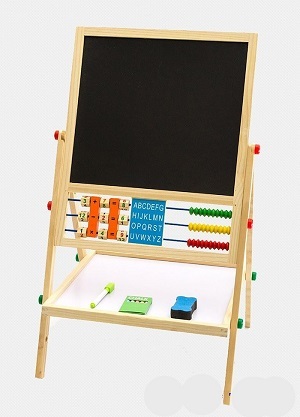 Easel comes with chalks (5 pcs), 1 duster, 1 set magnetic alphabets and numbers and 1 white board marker.